Chicago private eye Cat DeLuca, founder of the Pants on Fire Detective Agency, catches liars and cheats—and, from time to time, killers. Cat’s brief marriage to runaround Johnnie Rizzo was a bust. But it gave her the mad skills she needed for her agency. She doesn’t investigate for insurance companies and she won’t find your long lost Uncle Harry. But if you’re in Chicagoland and you suspect your partner is stepping out, give her a call. Cat comes from a long line, and big family, of Chicago cops, stretching back to the day when her greatgrandfather gave Al Capone protection and a truck to move bootleg whiskey. Most DeLuca men are straight-up guys. Some are flexible, like Ferrari-driving Uncle Joey. But Cat’s Poppa stands above the rest, a man of integrity who one day took a bullet when on duty and became a hero. So why, after someone kidnaps Captain Bob’s dog and claims to have evidence of cop corruption, do Captain Bob and Poppa not only deny the accusation, but order Cat to leave it alone? 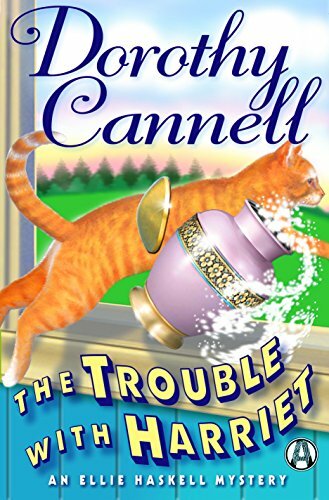 Meanwhile Cat’s romance with FBI Agent Chance Savino still gives her goose bumps. Her Mama’s latest scheme to marry her off involves a romantic cruise, insane amounts of champagne, and a hijacked priest to tie the knot. But saving Poppa and Captain Bob comes first. 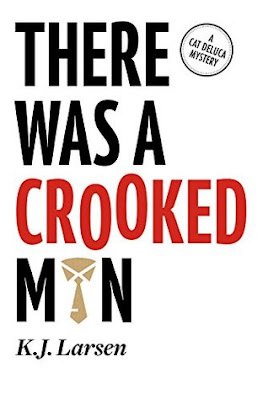 There Was a Crooked Man is another funfilled, surprising page-turner. It’s a story of greed and betrayal. And the utterly astonishing things we do to save the ones we love. 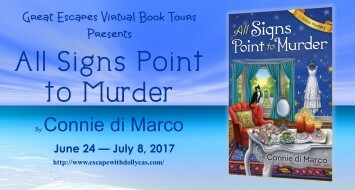 This book follows Cat DeLuca whose investigating another cheat and finds herself knee deep in a dog napping of the Captain of CPD. Whether Captain Bob asked for it or not Cat is going to find Sam I am the Captains beloved pooch where ever the trail may lead. It leads right back to Cat's Dad and Captain Bob. A cold case from years ago and what happened in that cold case. Someone seems to think the Captain has a gold lion medallion and has taking to kidnapping to get the medallion back. Will Cat find Sam or will the kidnapper go further? I love this series it's one of my all time favorites with the crazy gun toting DeLuca's they are always up for a great time! This one was no different if anything they have gotten crazier as time goes on especially Cat's sister whose now decided she wants in on Cat's P.I business. I'm starting to think Cat is going to regret this decision. I love how Savino is just like Cat in dealing with the reunion cruise and is more than happy to wheel his girl away from the crazy families! Can't wait to see what is next! This book follows Connor O'Rourke and Jessica Dunn. Connor has had a very long history with Jessica Dunn which began when her brother's dog attacked Connor and the dog had to be put down which made Jessica's brother despise Connor. When Connor decides he wants to marry Jessica she rejects him flat out! What Connor didn't know what is would take a whole lot of patience and understanding to win the affection of Jessica and her brother Davy who was born from an alcoholic. Which created all sorts of problems. This book goes everywhere we get to listen to the joking between Colleen and Connor. Watch as Jessica learns to trust people and find a way to let her brother prove his independence and let Connor love her. Even if it means admitting to herself that she loves him in her own way. Such a great series to go and see what everyone is up to and whose having a baby now. I really enjoyed catching up with the Hollands as well as the O'Rourke family! 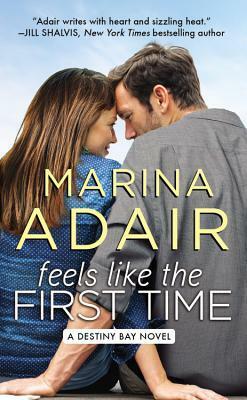 This book follows Ali Marshal who has always been the one trying to keep her family together. 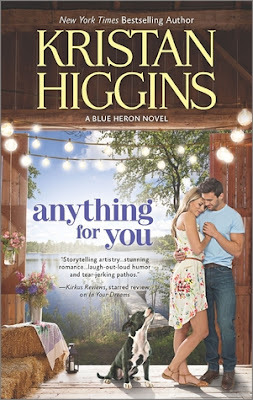 She has always sacrificed herself for others when she finds out she might be featured in magazine her father throws her a party and her sister Bridget shows up and steals the show announcing her engagement. Ali reeling from the spotlight changing directions and the appearance of her mother does the extreme and kisses Hawk. Bridgets ex-husband and convinces her sister that Hawk and her are a thing. Hawk has no idea what hit him he just knows he's enjoying spending time with Ali and being her friend when the tables turn and Ali kisses him, his emotions go all over. He's along for the ride but as it's gets busier and busier he's noticed something about Ali that makes him wonder if he picked the wrong sister all along. This book was great to go back to Destiny Bay and see what everyone is up to. It's especially great to learn more about Ali and Hawk and their background and families. What I really enjoyed was watching the two try to figure out what was going on in their relationship and how far it would go. And to see the happily ever after. This book is great for all romance lovers. It brings you in like Cedar Cove does. This book follows Sierra Jones who has moved to Sullivan's Crossing after finishing a stint in rehab and hiding from a bad date turn stalker. She's hoping by being with her brother California also known as Cal and his very pregnant wife Maggie that she can move on with her life. She learns alot about herself and what she is capable of while in Sullivan's Crossing. She finds herself bonding with Sully, Maggie's father and the local people there. It's also where she meets Conrad a great guy whose been handed a bad hand! Can the two grow together or are their baggage too much to handle? I love going to Sullivan's Crossing it's such a close knit family who know alot about one another and welcome strangers with open arms. You feel like your part of the community and watch the relationships bloom. What I find great is the people there have flaws no one is perfect it's getting past the flaws that is the best part of it! You don't see the perfect girl with the perfect guy. You see imperfections and things they need to work on. And you get to see them work on themselves along with each other. I think Sierra makes a wonderful and spunky addition to Sullivan's Crossing and anyone would be lucky to have a girlfriend like her. Can't wait to see what is next at Crossing! 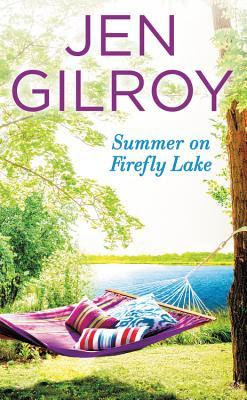 This book follows Charlotte Gibbs whose is back on Firefly Lake to sell her mother's cottage after her death. The girls Charlotte and Mia need the money. What Charlotte wasn't prepared for was seeing Sean her boyfriend from when she was younger. Sean Carmichael is doing the safe thing not taking many risks and helping everyone in the family achieve their dreams but at what cost? Sean hadn't seen Charlotte in so many years after they broke up. Which left him with questions. Why Charlie left and what happened? This book was a great love story to read which reminds me of authors like Jill Shalvis, Kristin Higgins, and many more. It brought you on a great adventure as we watch Sean and Charlie weave their way around each other seeing how they will work out their issues to get their happily every after. Can't wait to read the next book! 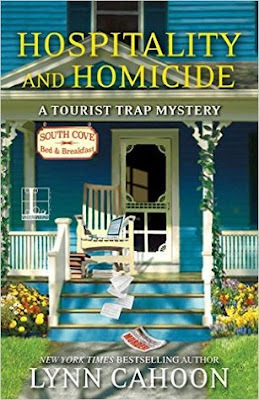 Like a basket of warm cinnamon buns, an unsolved crime is something that Hamptons innkeeper and sleuth Antonia Bingham just can't resist. 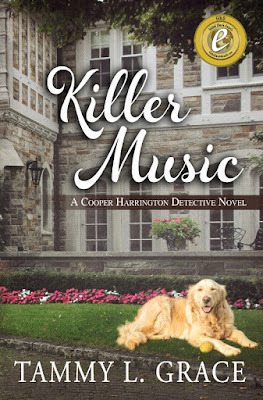 Despite a busy high-season schedule and an inn booked to capacity, Antonia has agreed to investigate a cold case in her beloved adopted hometown, East Hampton, NY: the killing of Susie Whitaker, whose brutal 1990 slaying on a tennis court in the poshest part of town was never solved. And the person who has hired Antonia? Prime suspect Pauline Framingham, a manipulative pharmaceutical heiress from a powerful family. As Antonia attempts to unravel the mysteries of the past she unearths even darker secrets and ultimately wonders if it would have been best to let sleeping dogs lie. To make matters worse, past acquaintances and love interests reappear in the Hamptons, disrupting Antonia's world and causing her to scurry to the fridge for comfort. Death on West End Road is the third book in the Hamptons Murder Mystery Series. Along with a colorful cast of supporting characters, the beating heart of the book is Antonia Bingham, restaurateur, gourmand, and nosy carb-lover. 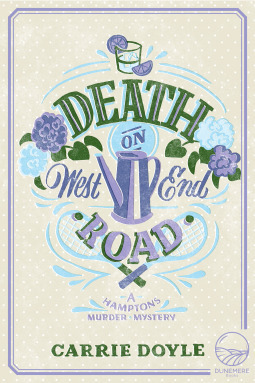 This book starts with Antonia meeting with Pauline Framingham who is determined to set her friends mother at ease about her daughter's murder. Antonia is hesitant to investigate but finds herself curious about what happened in 1990 and who really murdered Susie Whitaker? Was it really Pauline or someone else? 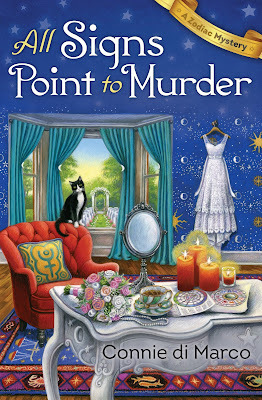 This book was intriquing going back intime to investigate the murder. Talking to people who were around back then and were part of Susie's world. Definitely a great mystery with those who like cold case type books. I love Antonia and how she is when she's sluething and like Jessica Fletcher finds that nagging feeling something isn't right. Especially when it comes to Pauline she can't decide if Pauline didn't really do it in the beginning. The rich definitely lead a different lifestyle then everyone else. So it was intriguing to see Antonia through to the end of the book. I look forward to reading the next book when it comes out! 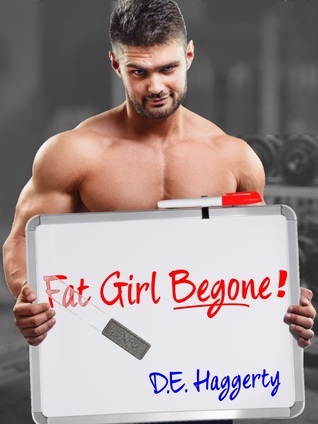 This book follows Everly whose boyfriend Josh broke up with her because she diets too much and apparently doesn't appreciate herself enough so with the help of her best friend Blaze Everly decides to join a gym loose weight and show the looser ex-boyfriend what he's missing. What Everly didn't count on is a group of women who are part of Everly's Zumba class to become her new girlfriends that help life her up through her journey. From buying clothes to going on clubbing binging. They are definitely a great and wonderful group of women. First guy to show interest in Everly is her personal trainer Gabe who asks her out and Everly takes him seriously not realizing until it's too late that Gabe is a big ole player. Everly's job also takes a new turn when she looses her job because she won't buy in at the ridiculous rate and can't keep her current job so with the help of a friend Carter she decides to take the plunge and start her own business. Of course with Carter there is more than meets the eye. 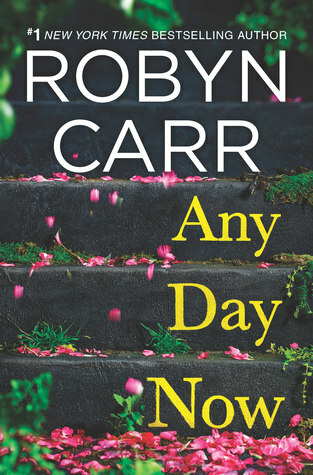 How will Everly deal with everything that is Carter? Will she run away or take the plunge? I loved this series and the other series by this author I read the skinny baker series. It really pulls you in and has you hooked. You learn so much about the characters created and see they have flaws in one way or another. This one didn't disappoint at all. Everly struggles with self image and getting control of her choices and it's amazing to see how much she changes in the book and how I don't think she couldn't do it without her fabulous network of friends. They lift her up and keep her going even when going seems impossible! Can't wait to see what is next for this author! 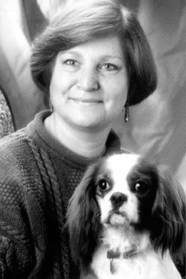 I write in the mystery and women’s fiction genres.
? 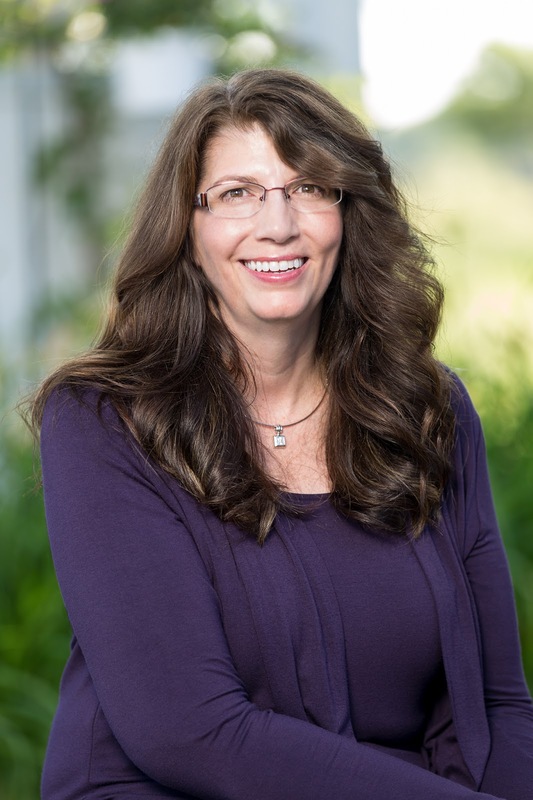 I’ve always loved reading mysteries and solving puzzles, so when I began my career as a novelist, I knew I wanted to write a mystery. As it turned out, the first storyline that came to me was one involving several different women and their emotional journeys. These stories became my Hometown Harbor Series. After writing several of them, I turned my attention to a private detective mystery series with my Cooper Harrington Detective Novels. Who is your favorite character to write about? Coop is one of my favorite characters to write about. He’s funny and has enough quirks to keep him interesting. He’s also smart and focused on solving the case. I get inspiration for my work by visiting places. 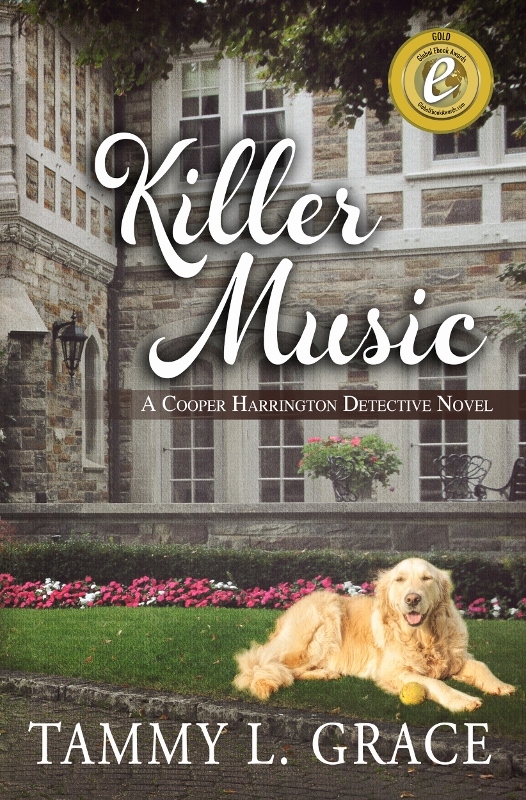 A trip to Nashville inspired the Cooper Harrington Detective Novels. I also take bits and pieces from people I observe in everyday life and incorporate them into my work. I think authors have to enjoy people watching. Listening and observing those around me are the things that usually spark an idea for a character trait or storyline. I also grew up with my dad being in law enforcement all my life, so stories of crime and mischief were, and still are, topics of conversations. I always run technical and legal details by him to get his advice. I’ve always been an avid reader and when I finish writing a project I reward myself by binge-reading all the things I’ve missed over the past several months when I’ve been focused on work. I enjoy movies, walking, baking, and spending time with friends and family along with my own trusty golden retriever. I’d take an expert in getting off a deserted island, so when I was ready to come home I could. In addition, I’d have to have books to read to occupy my time. If I could only take one, it would need to be a thick one, like the Outlander. I’d also be lost with paper and pens…and I could use them to send a message in a bottle if my expert failed. About The Author Dorothy was born in Nottingham, England and came to the U.S. in 1963. She married Julian Cannell and they lived in Peoria, Illinois, from 1965 to 2004. They then moved to Maine where they now reside with their two dogs, Teddy and Watson. Dorothy became an aspiring writer after taking English 110 at Illinois Central College and being encouraged to write for publication by the class teacher. Seven years later she sold her first short story. Her first novel, The Thin Woman published in 1984 has been selected as one of the 100 favorite mysteries of the Twentieth Century by the Mystery Book Sellers of America. 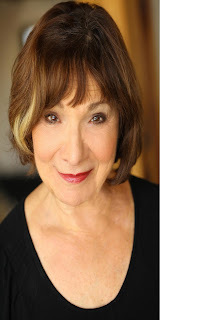 In 2014, Dorothy received a Lifetime Achievement Award from Malice Domestic. Dorothy has published eighteen novels and a collection of short stories. The Silver Bear Shop and Factory might be the cutest place around, but there s nothing warm and fuzzy about murder . 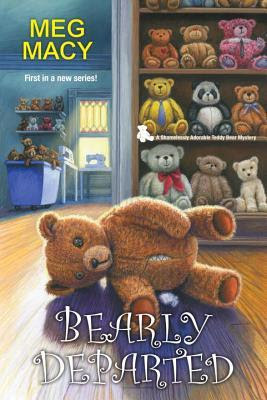 . .
As manager of the family teddy bear shop and factory, thirty-one-year-old Sasha Silverman leads a charmed life. Well, except for the part about being a single divorcee with a ticking biological clock in small-town Silver Hollow. And that s just kid s stuff compared to Will Taylor, the sales rep who s set on making drastic changes to the business her parents built from scratch with or without Sasha s approval . . . But before Will digs his claws in, someone pulls the stuffing out of his plan . . . and leaves his dead body inside the factory. Reeling from shock, Sasha s hit with more bad news police suspect her hot-tempered Uncle Ross may have murdered him. Sasha knows her uncle would never do such a thing, and she s launching her own little investigation to expose the truth. As she tracks Will s biggest rivals and enemies for clues, Sasha can t get too comfy or she ll become the next plaything for a killer . . . This book opens with sisters Sasha and Maddie working in their bear factory and what transpires when Will Taylor their sales rep who wants to make changes that goes against everything Sasha and Maddie were raised to believe about the bear factory. When after a heated meeting of the workers goes wrong Will Taylor finds himself stuffed. Who killed the sales rep and why? Was it a heated fight with his wife? Or did he upset the wrong person at the factory? I enjoyed learning about bears and what goes into making them. 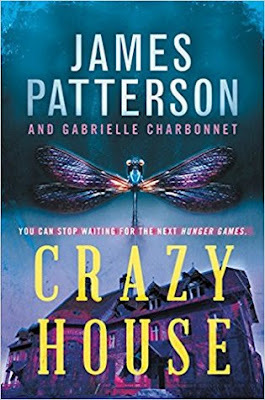 This book was such fun to read how Sasha tried to figure out what happened to keep her Uncle from being convicted of Will's murder. Definitely a fabulous new book series that pulls you in and won't let go until the last page is turned. Who would have thoughts bears could be so intriguing for young and old! This book follows twins Becca and Cassie Greenfield. When Cassie wakes up and finds her truck broken she is ready to kill her sister Becca for taking off when the cell has a curfew. Becca is reduced to using her mothers moped which only goes 12 mph. Cassie searches high and low for her sister. Becca finds herself in a jail cell where she learns she is on death row. There she will be schooled and trained and have to fight to stay alive. Becca begins to wonder if Cassie will ever find her. This book was tons of fun with a lot of mystery involved. Learning about the Outsiders, the kids who go missing and what Crazy House is all about. This book is basically like standing a book on it's and spinning the hell out of it. What you think you know you don't just as what Cassie and Becca think they know gets totally spun on them. It was such a thrilling ride to go on! Can't wait to see what is next for them! 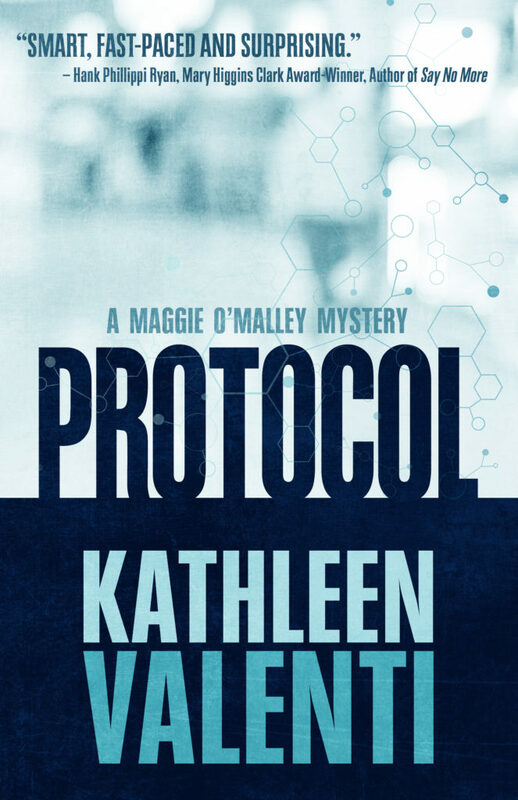 Protocol by Kathy Valenti will be available September 5 from Henery Press!! 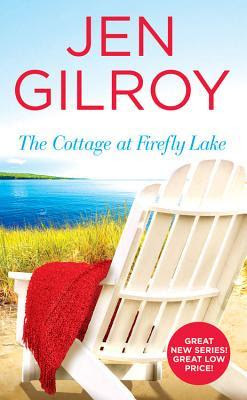 This book starts with mystery author arriving in South Cove, California to write a novel and is welcomed by the town but doesn't seem to like mingling. Unless it involves following around with Jill's boyfriend Greg and driving him nuts. Of course that doesn't stop a murder from happening. When a owner of a local Bed and Breakfast winds up dead. Who killed him and why? Add this to Esmeralda looking for a child whose gone missing who everyone else assumes is dead but Jill's neighbor is adamant that the child is alive. We also learn of changes happening in someone's life which is a surprise to say the least. What will Jill and her staff do with the latest change? I love this series it's such fun going back to South Cove and see what everyone is up to. 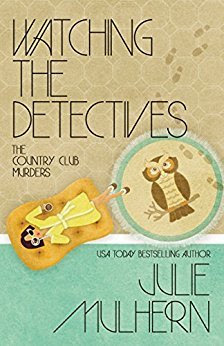 This book didn't disappoint Jill Gardner is working and going to college for another degree and is working with mystery author Nathan Pike to have him visit her store. When a local bed and breakfast owner winds up dead everyone is curious to the murdered man and why someone would want to kill him. It was a real ride to go on as various things were happening in this book. I love the people of South Cove and seeing how the ride ends! This is a book that won't disappoint and leads me to wonder where Ms. Cahoon will go from here! In this book we follow Ellison and Grace Russell and their family and friends. Ellison has decided it's time to redo Henry's study and is thinking about hiring Khaki White who in about a half hour winds up dead in the study while Ellison ran out to pick up her house keeper. Who killed Khaki and why? As things go by Ellison's mother has an emergency and has Ellison host a dinner party. Which is so not what Ellison wants to be doing but does it anyway. This is happening after Ellison has broken up with Hunter deeming she wants to find out what kind of woman she is without a man. Or maybe Hunter isn't the right kind of man for Ellison. Next thing we are dragged through a drug overdose, an arrest at a luncheon over protesting the speaker. Never seems to be a dull day with the Russell's, as the bodies pile up Ellison is determined to find out what is going on! I love this book being back in the 80's pre-cell phones like we know them now, seeing how people were different back then you wanted to see someone you called on the house phone or paid a visit. Totally different then now. Families spent time together and the greatest invention seems to be Mr. Coffee the star of the book that helps Ellison think and work out her theories granted he's the strong silent type but you got to love him. I am such a huge fan and my husband who was a teen in the 80's can appreciate all the various things that are mentioned when I repeat them to him it's like a trip down memory lane move over Jessica Fletcher Ellison Russell is on the case!